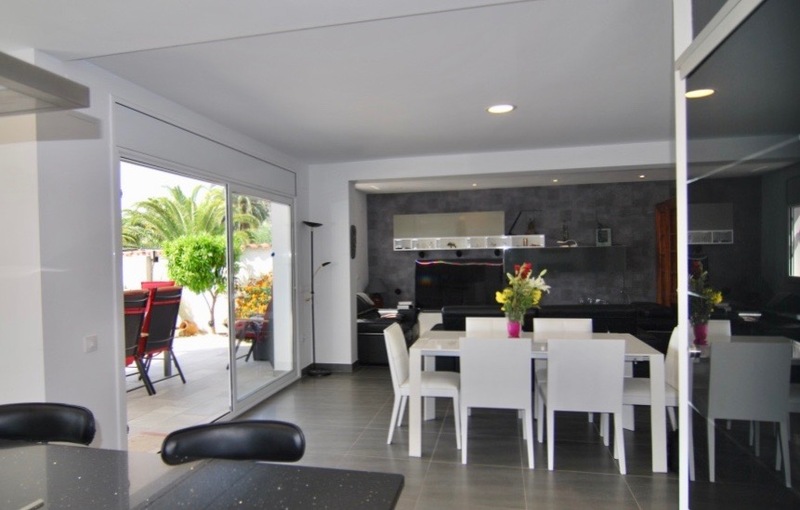 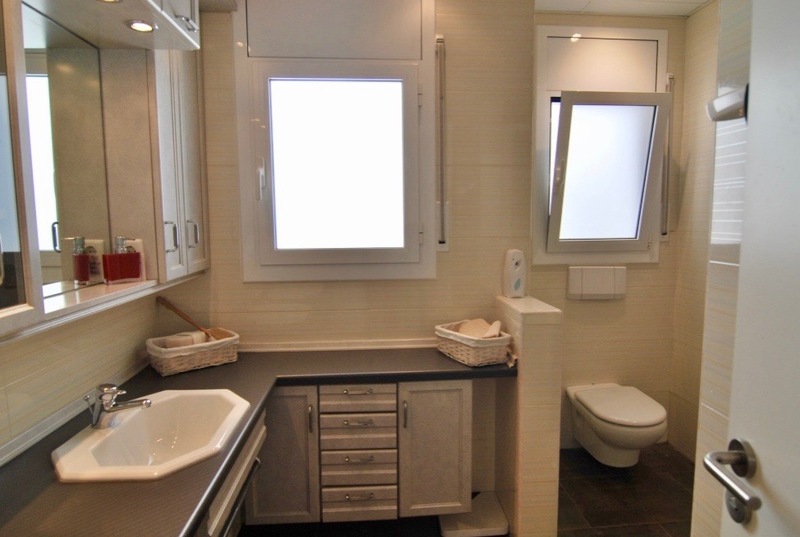 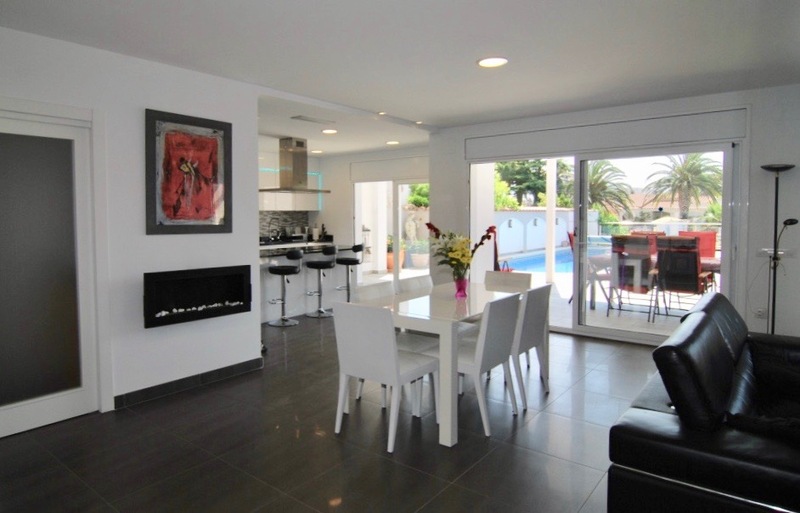 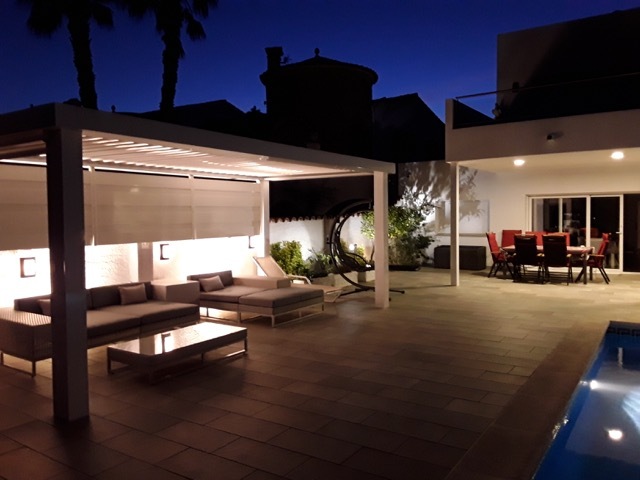 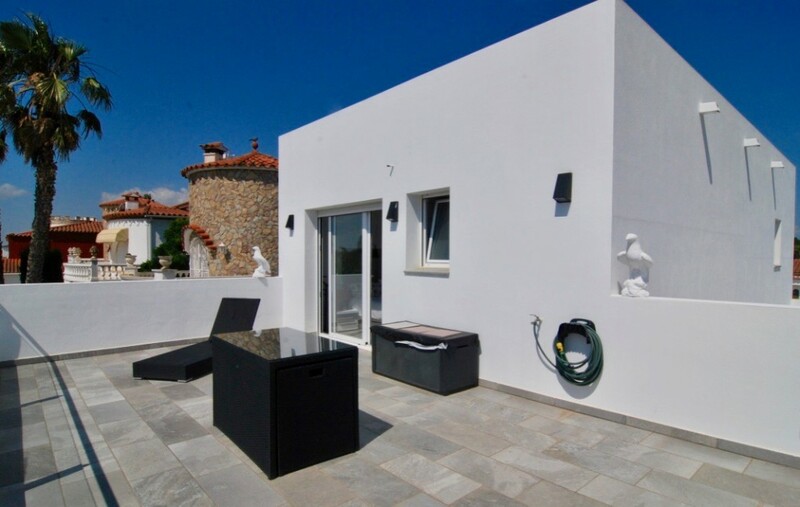 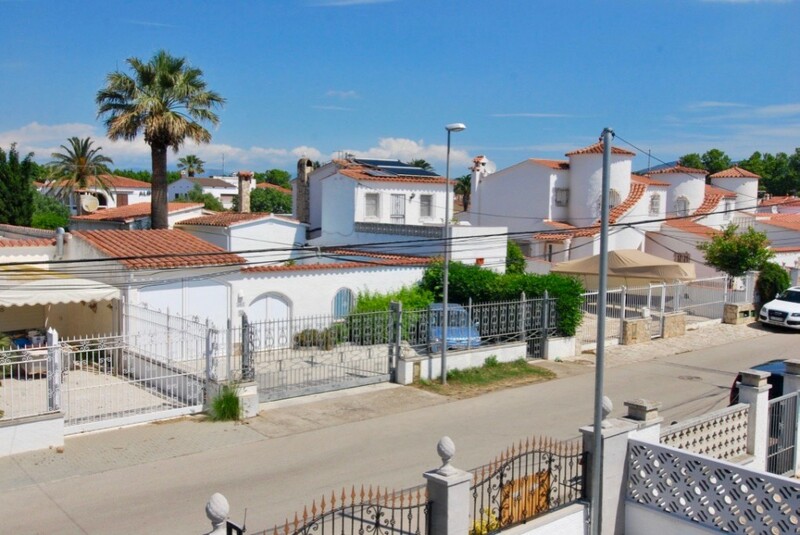 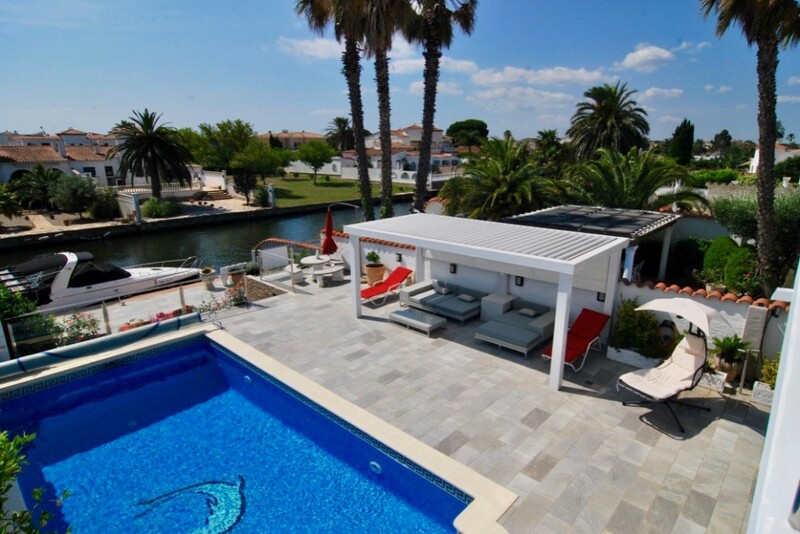 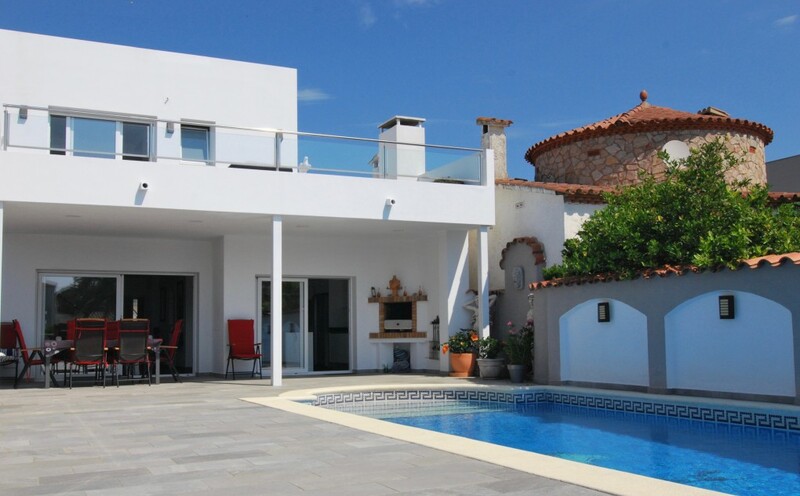 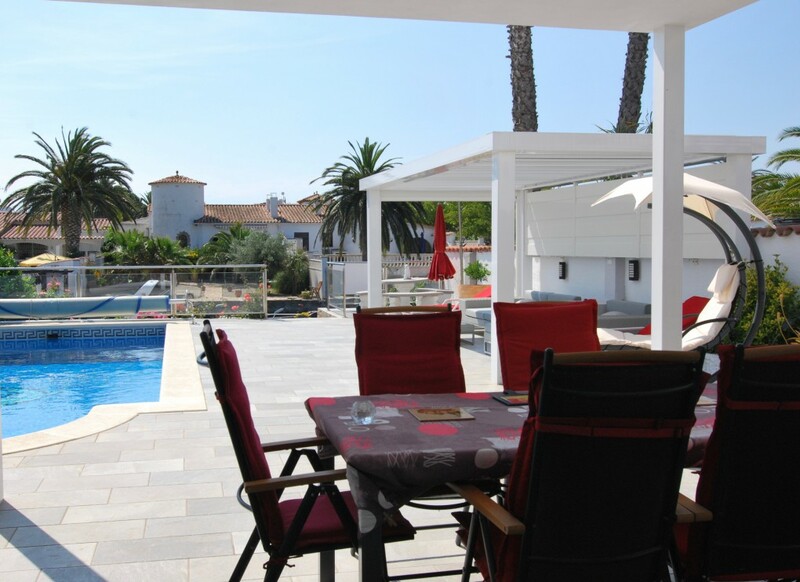 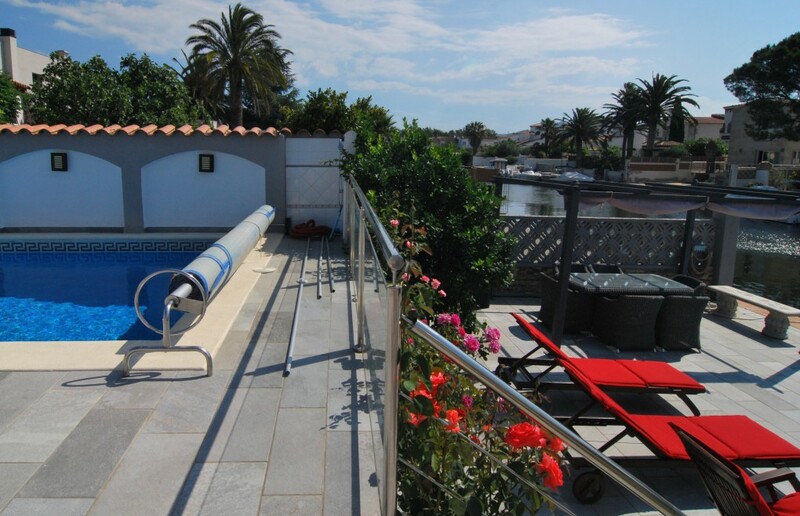 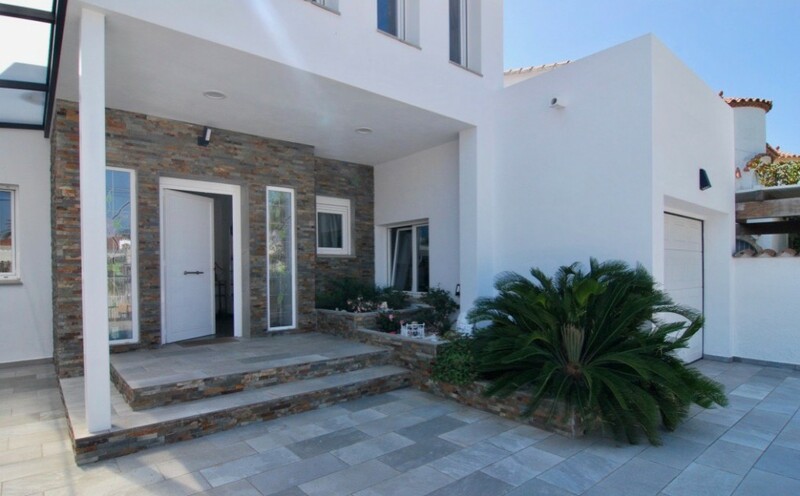 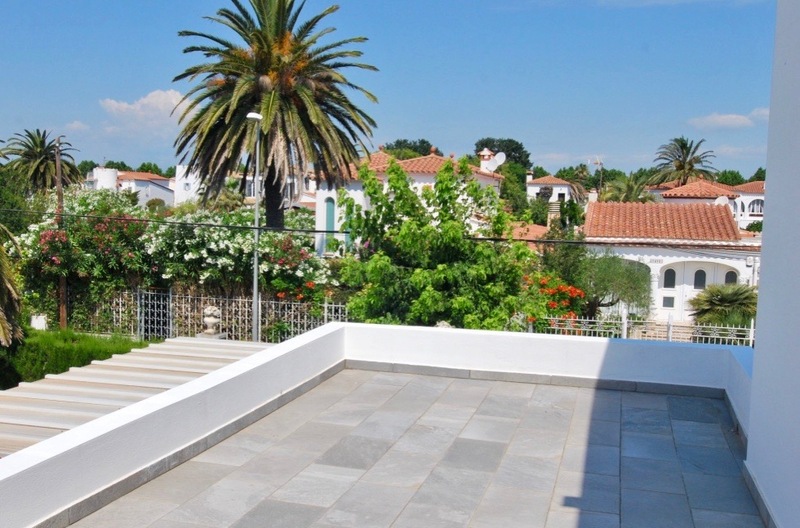 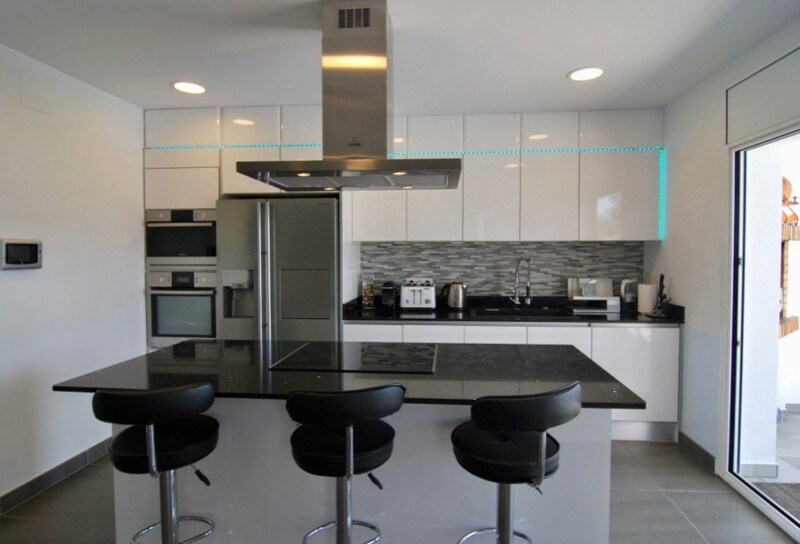 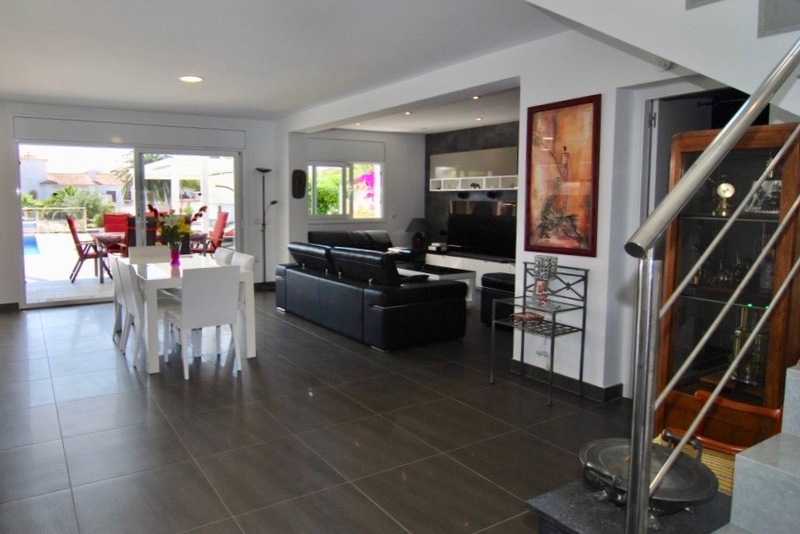 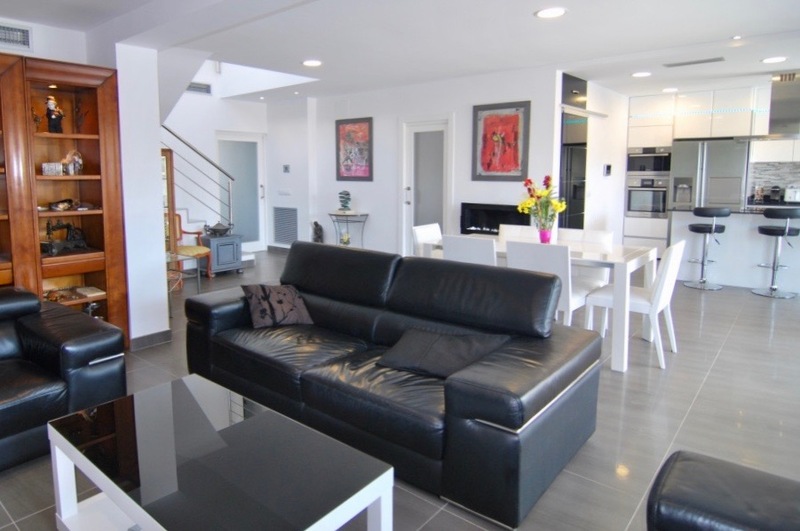 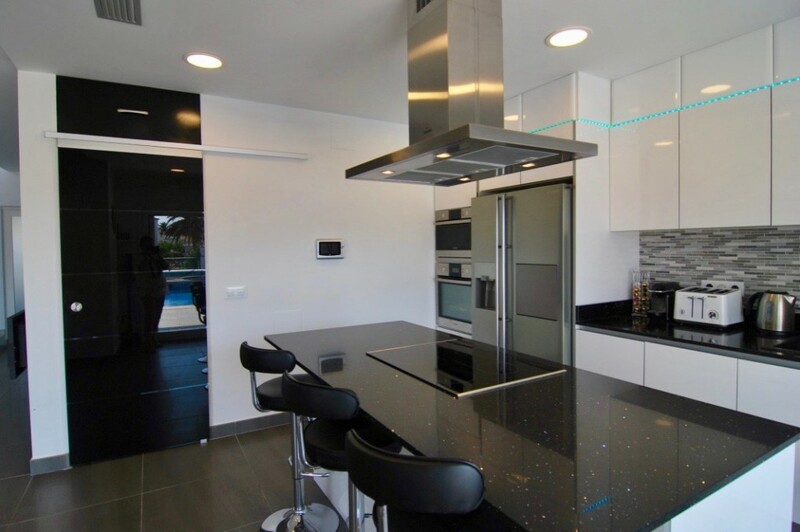 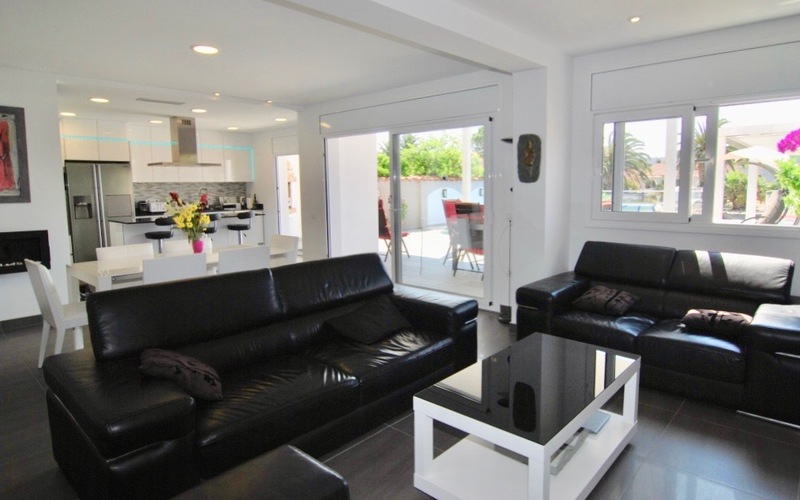 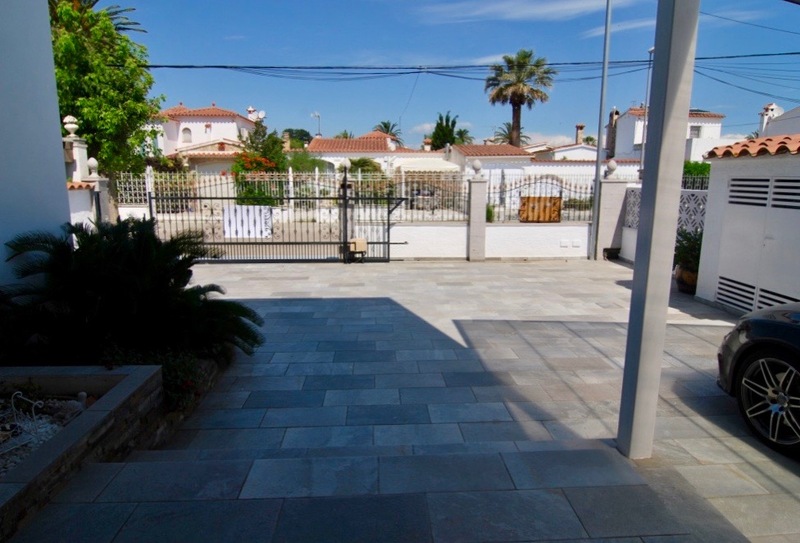 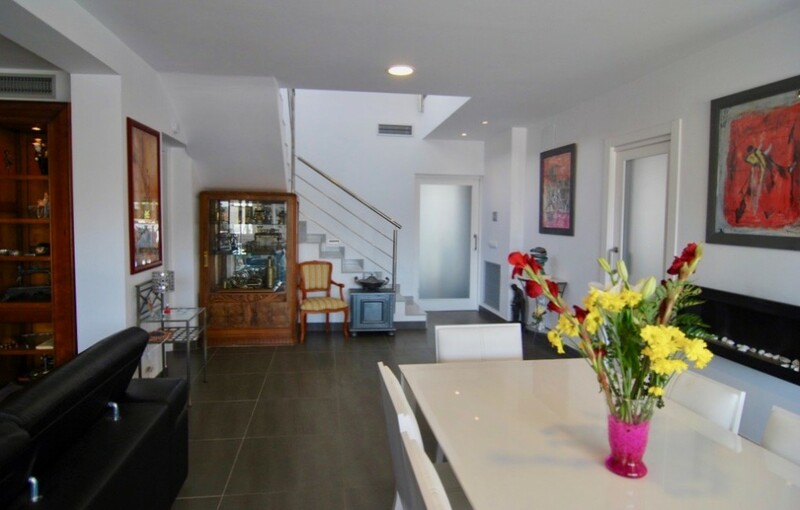 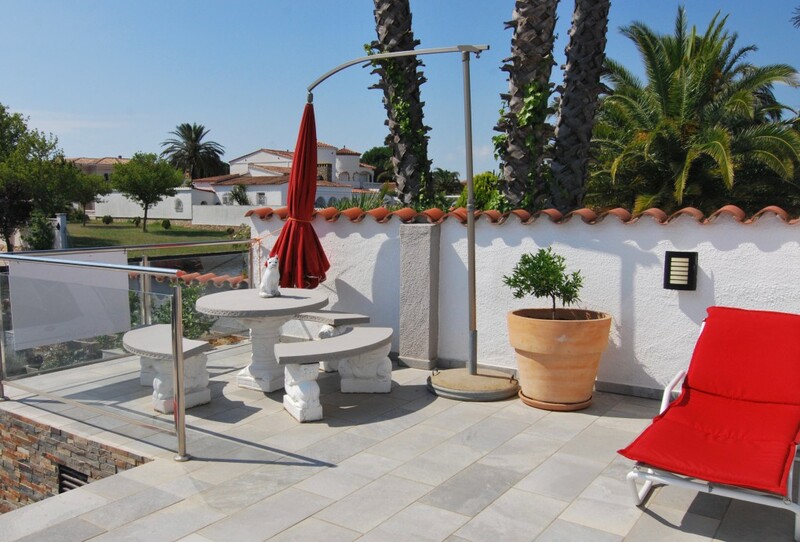 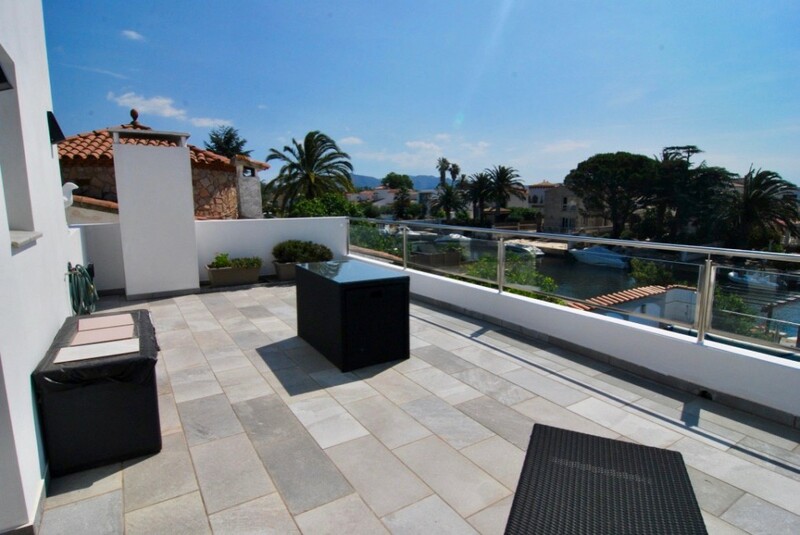 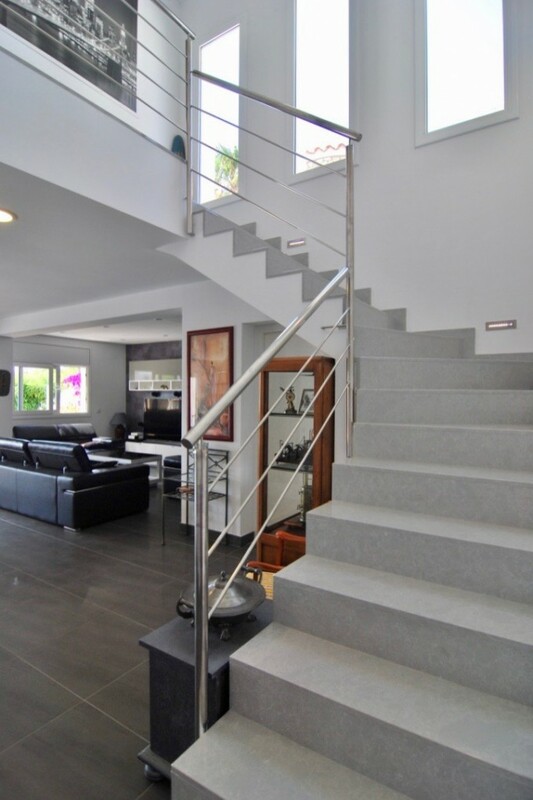 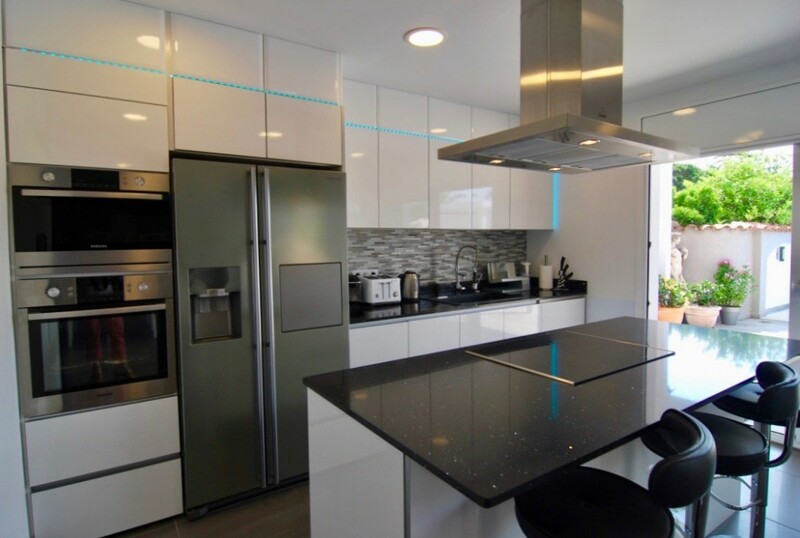 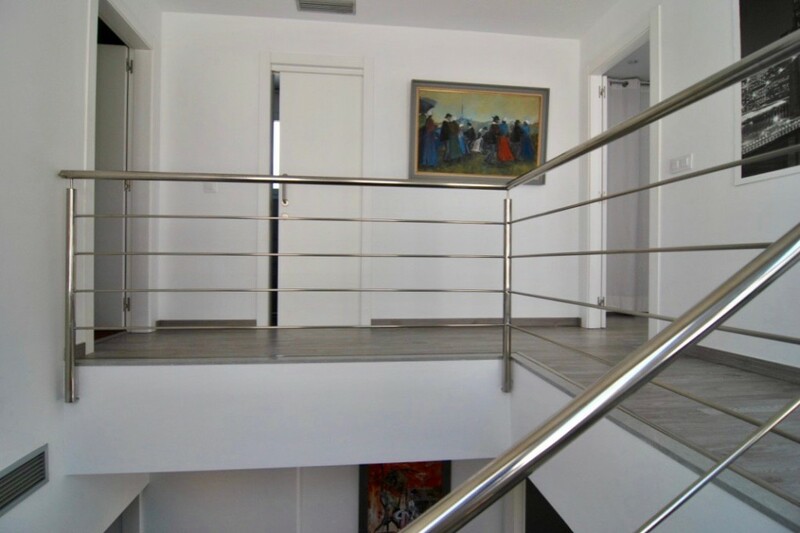 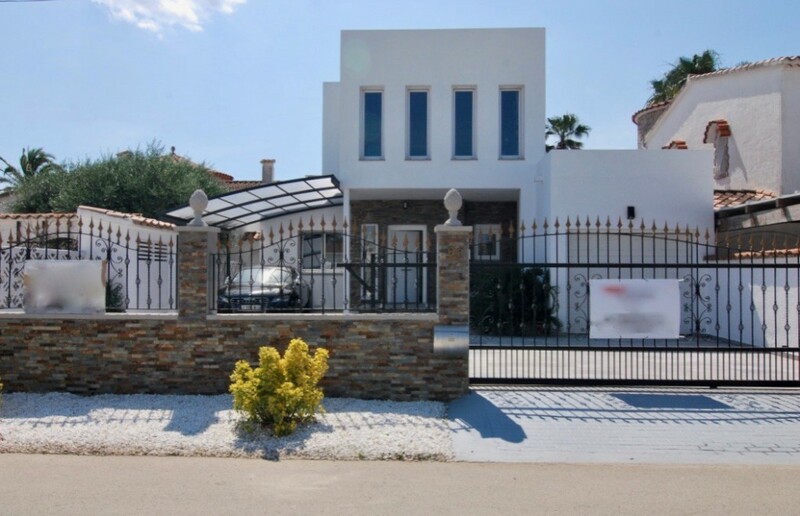 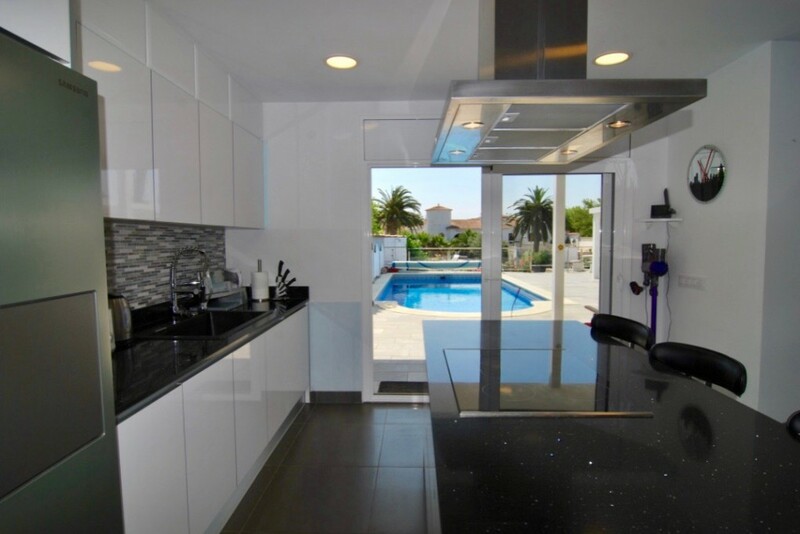 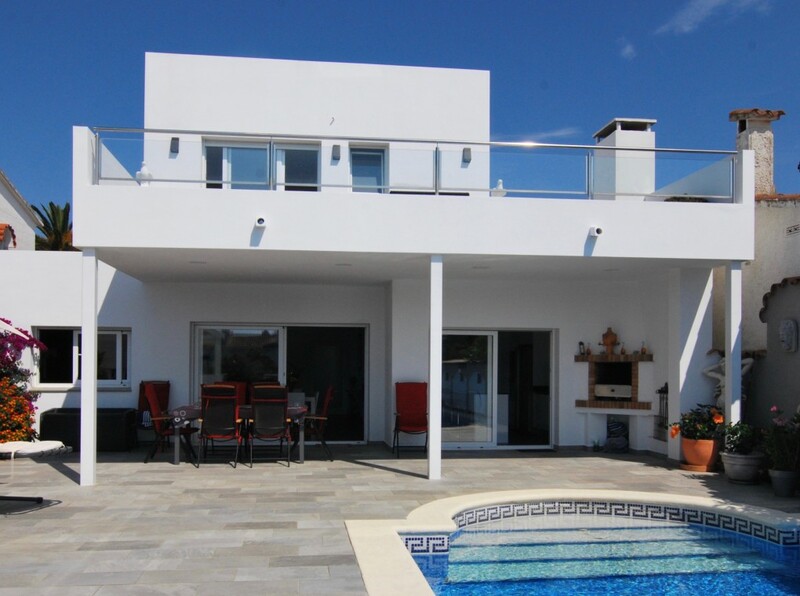 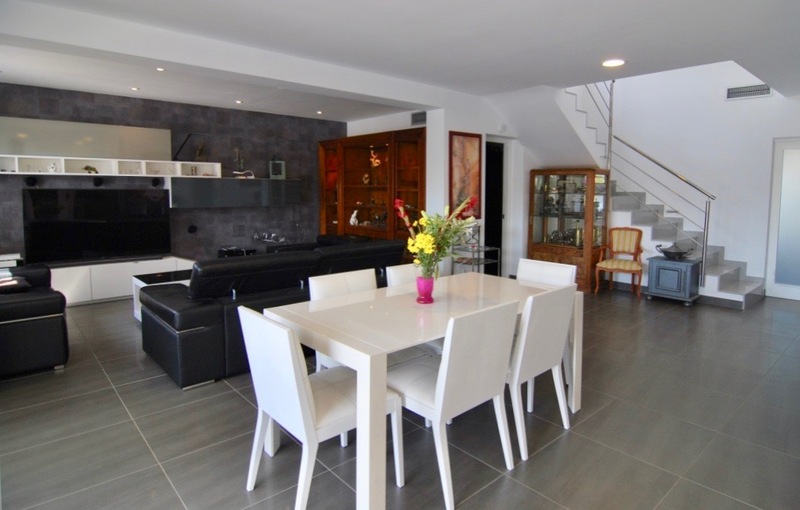 Beautiful villa of 199m2 completely renovated in 2014, facing south, located on the wide canal. 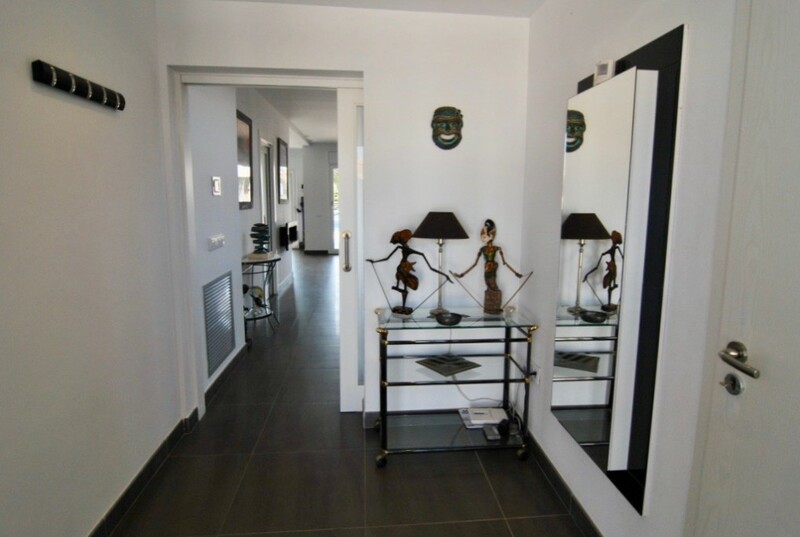 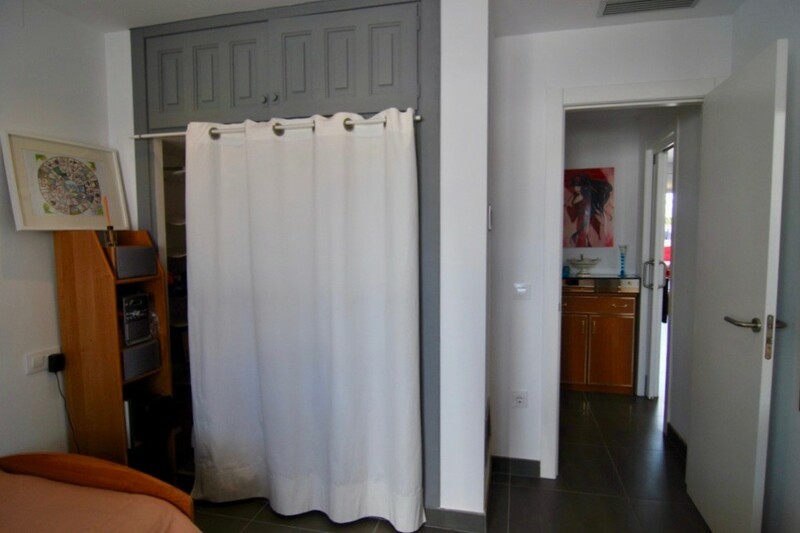 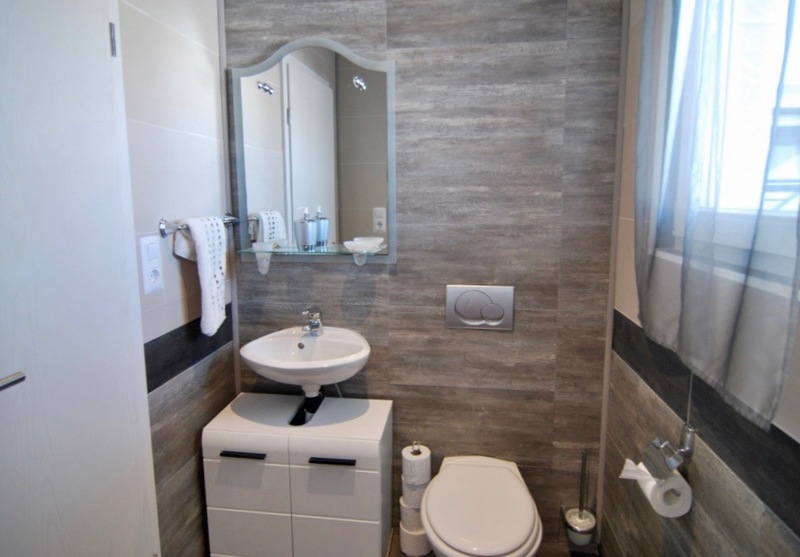 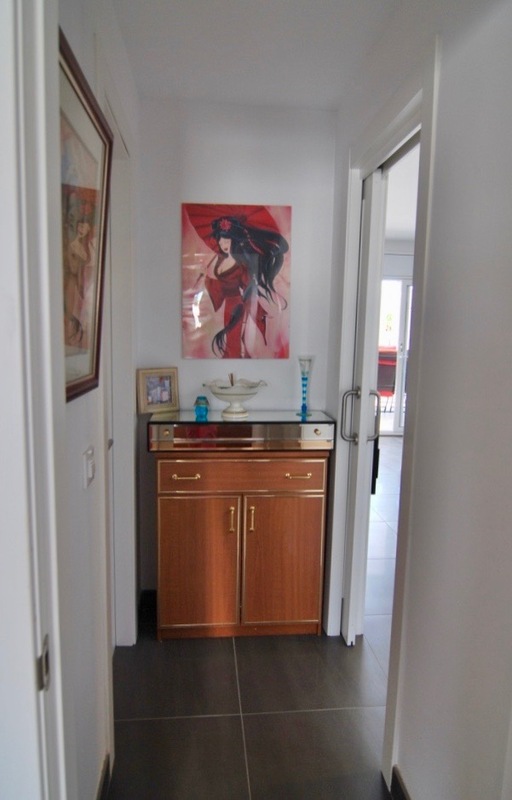 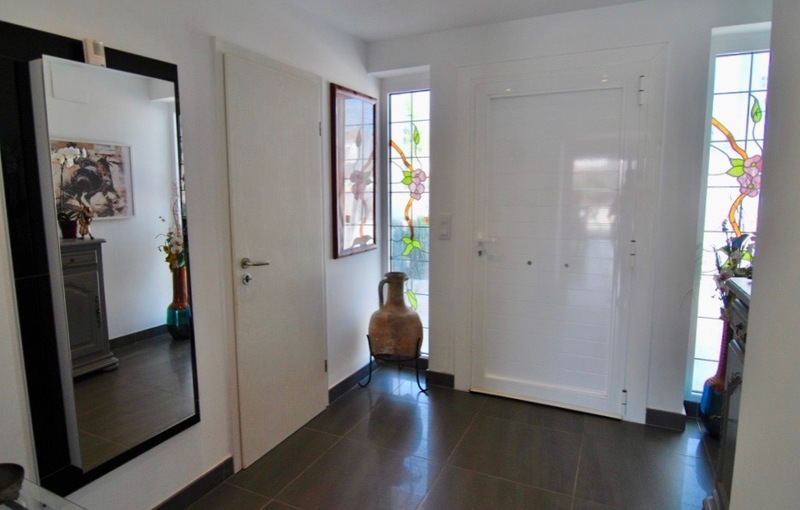 On the ground floor: a beautiful entrance with a toilet for guests, a large and bright living room of 60m2 with fitted kitchen, 2 bedrooms on suite with shower, toilet and double sink. 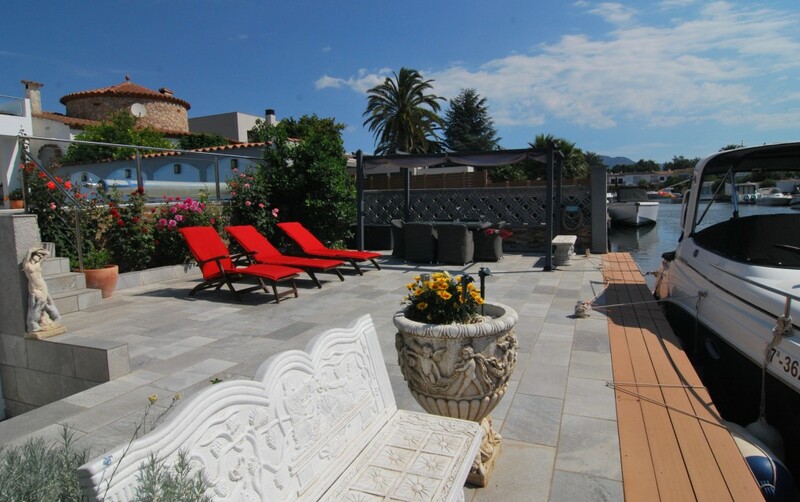 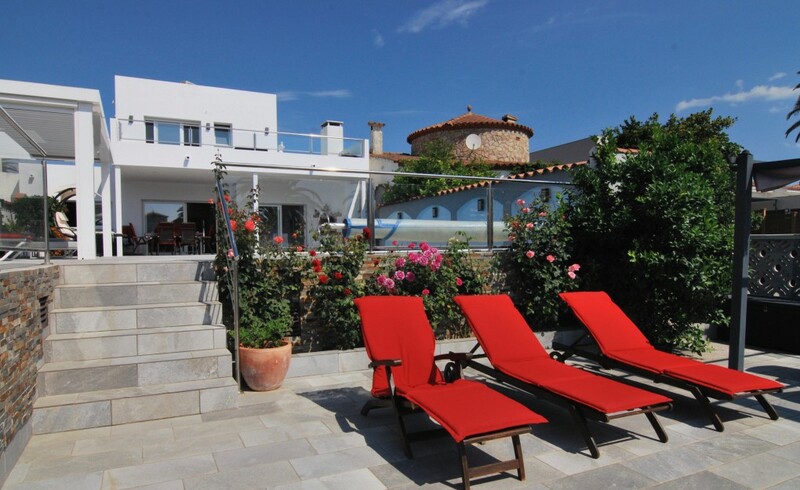 From the living area you have access to several outdoor spaces; terraces, pool and mooring of 12,5m. 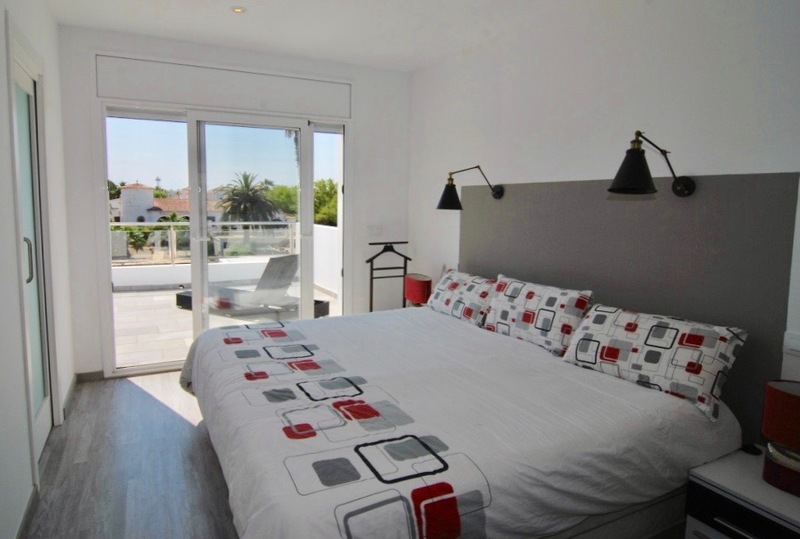 On the first floor: a spacious bedroom on suite with dressing room, bath, shower and toilet and a large terrace facing south overlooking the canal. 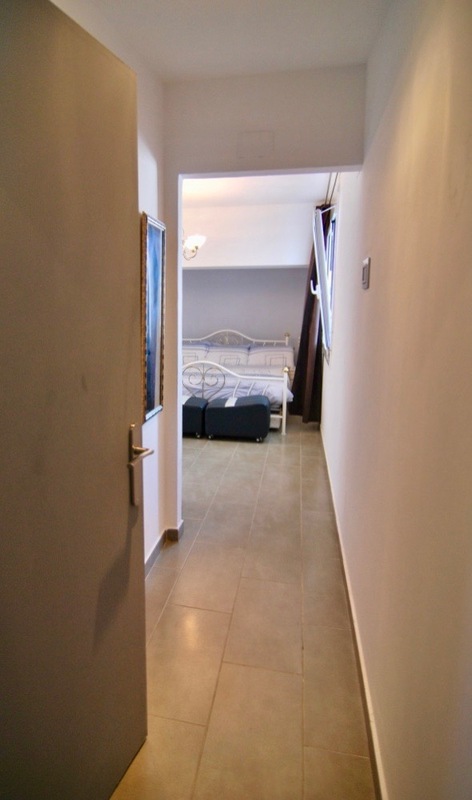 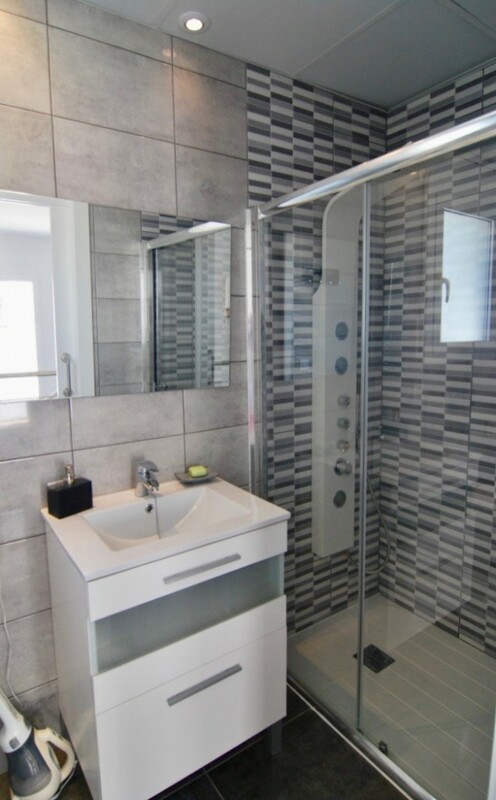 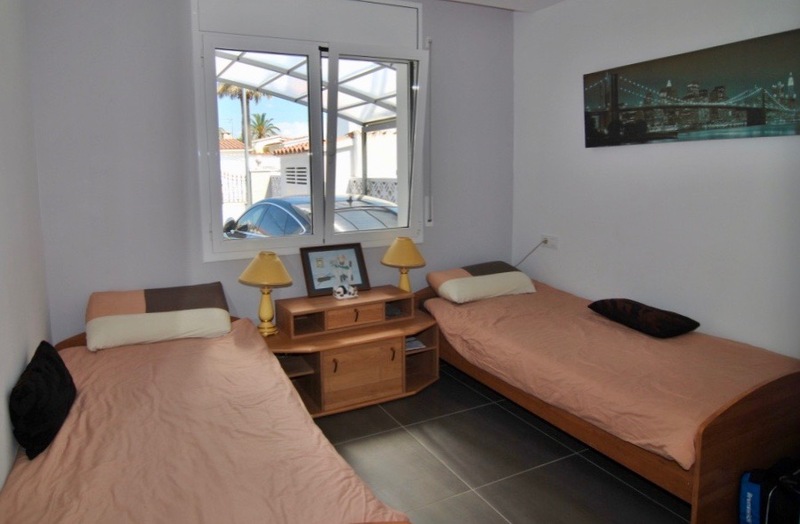 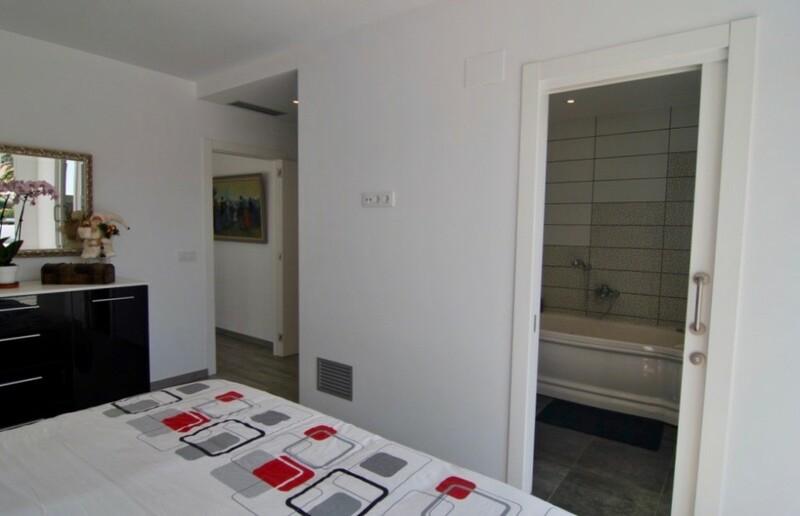 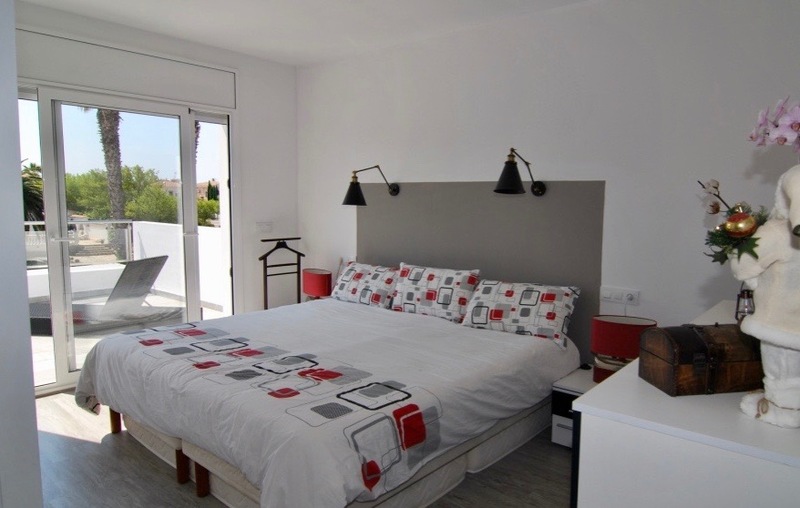 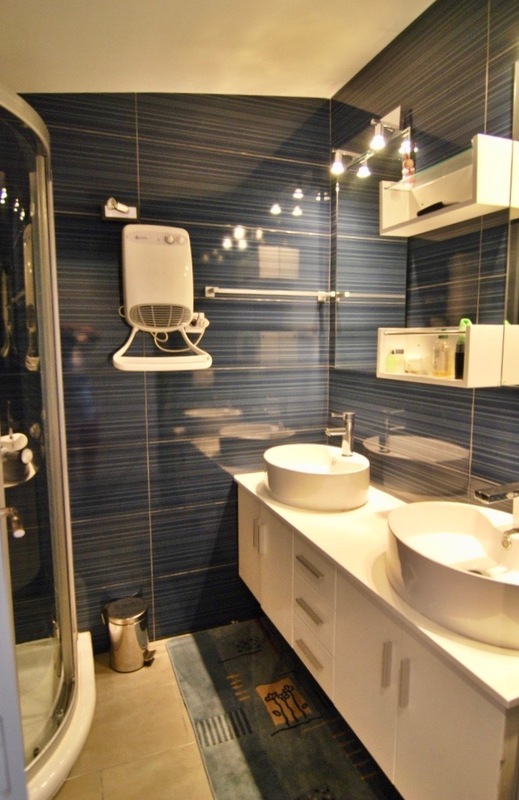 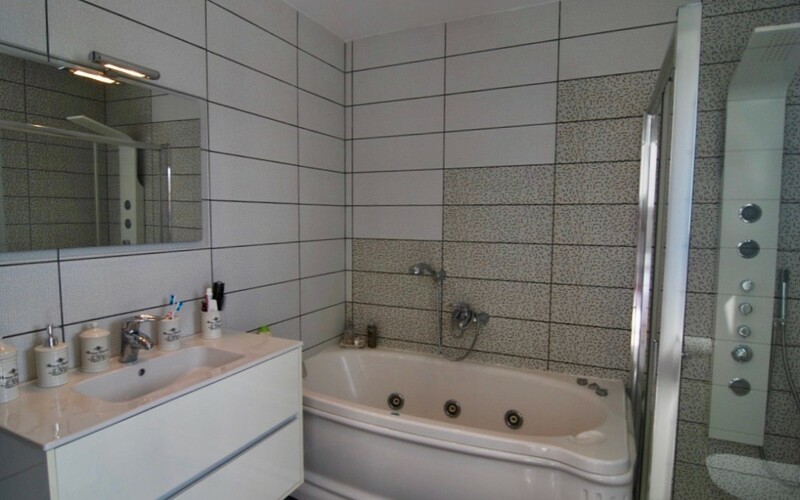 A double bedroom with access to a terrace and a seperate shower room with WC. 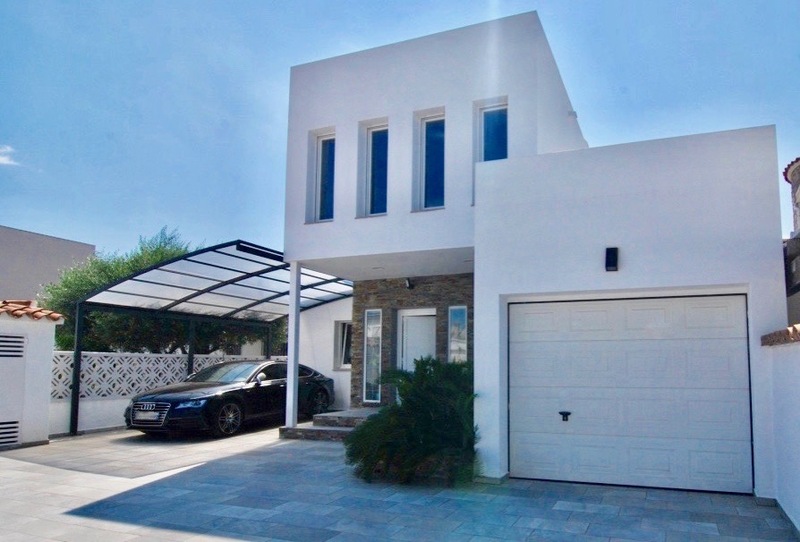 Extra's: Bioclimatic pergola, alarm connected to the entrance and the terrace, double glazing, electric shutters, garden lighting, automatic watering, barbecue, reversible air conditioning programmable in all rooms, solar panel, bike room, large cellar, technical room and storage room.